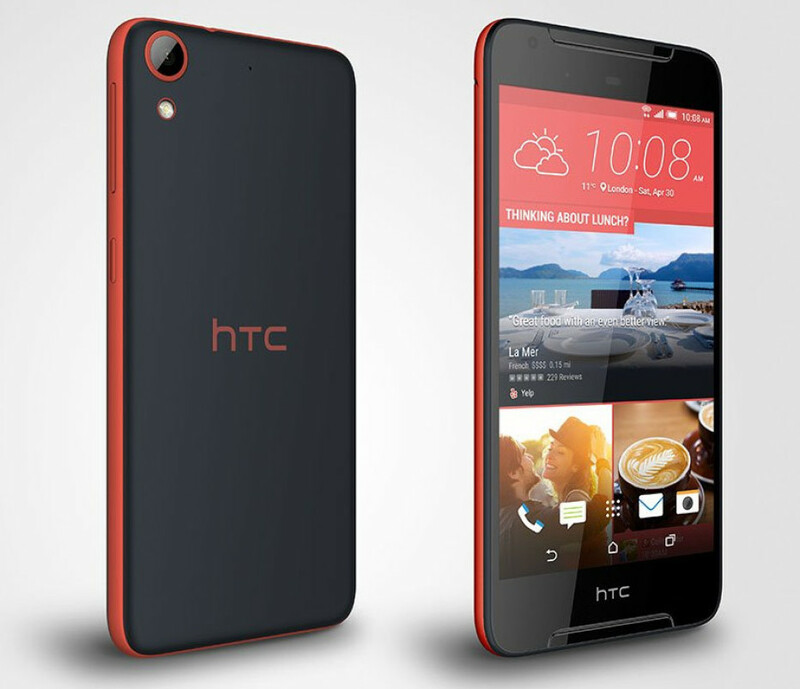 Days after registering new money losses and shrinking sales HTC has announced a new smartphone called Desire 628. The device will not impress much but apparently this is HTC’s strategy of pulling itself out of the hole the company is in – just release more and more smartphones and hope that there’s going to be a hit model among them. Well, it seems that the Desire 628 won’t be the device that HTC needs. The reason is simple – the device comes with mid-range specs that some of you may even call mediocre. The Desire 628 is equipped with a 5-inch HD display, an octa-core MediaTek MT6735 processor at 1.3 GHz, 3 GB of RAM, 32 GB of internal memory, a 13 MP front and 5 MP rear camera combo, stereo BoomSound speakers, support for 4G LTE, dual SIM slots and a 2200 mAh battery. The new HTC smartphone also runs the older Android 5.1 Lollipop instead of the latest Android 6.0 Marshmallow. 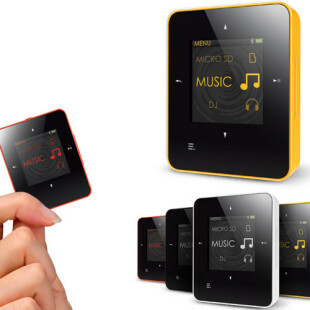 The Desire 628 features two colors schemes – purple and white and black and orange. There’s no information when the new smartphone will be in stores and how much it will cost but given the hardship HTC is going through it should not take long for the Desire 628 to reach the customers that want to have it.